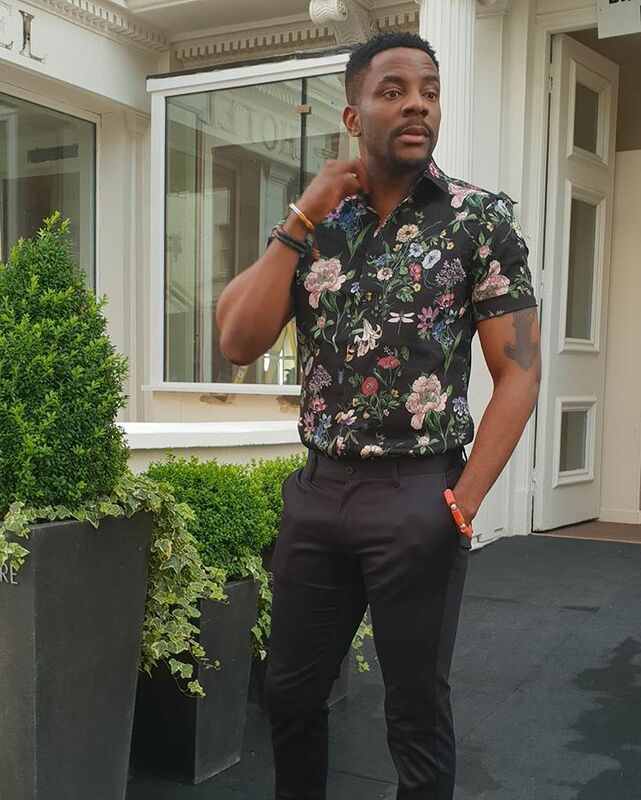 Big Brother Naija 2018 Host and Media Personality, Ebuka Obi-Uchendu‘s wife, Cynthia, took to her IG page to celebrate her husband as he turned a year older today. 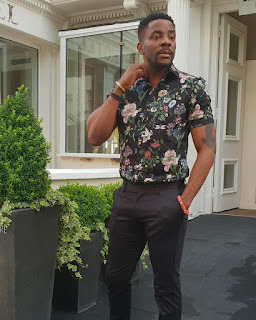 "Happy birthday to my soulmate... You’ve made my life so beautiful and I celebrate you today and everyday of our life. I can never thank you enough for all that you do for jewel and I. Thank you for showing me love I never knew existed. Thank you for being such a great husband and father. You've helped me to soar higher and be the person I am today. I wish you elevation in all that you do. PS: He is your future president. So put some respect to his name ! 😬😘"